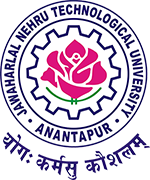 JNTU Anantapur has announced B.Tech 2-2 Sem (R13, R09, R07) Supply Exam Time tables Dec/Jan 2015-16. Check and download Your Time tables from below provided links. when the 3-2 supply results are to be release…?